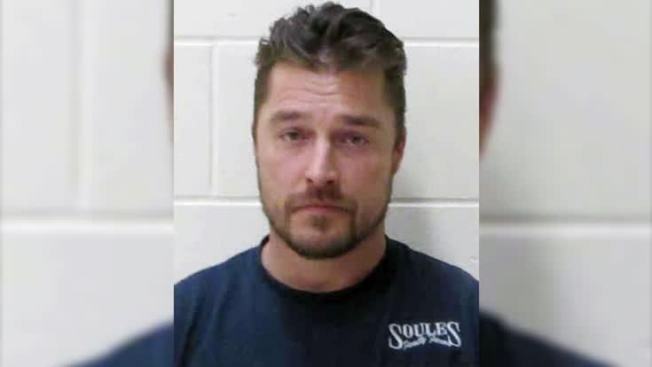 Chris Soules, an Iowa farmer who starred on the television show "The Bachelor" two years ago, is scheduled to go on trial in January for leaving the scene of a fatal accident. 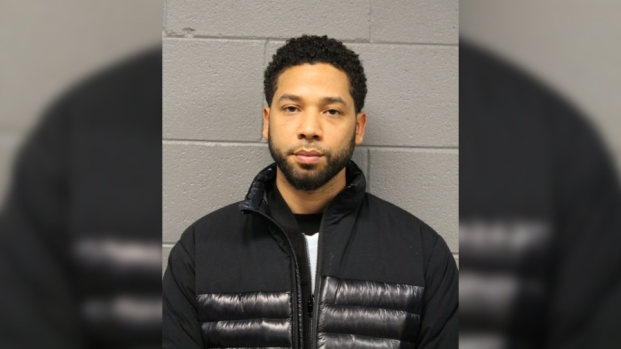 The 35-year-old Soules is accused of driving a truck that struck a farm tractor near Soule's hometown of Aurora in April. Sixty-six-year-old Kenneth Moser died after his tractor rolled into a ditch. Sheriff's reports say Soules left the scene and was arrested later at his home about 10 miles (16 kilometers) away. Aurora is about 170 miles (274 kilometers) northeast of Des Moines. Court documents posted online Friday indicate a jury trial has been set for Jan. 18. It's expected to last four to five days.